Unwanted facial hair can trigger a bevy of emotions ranging from annoyance to embarrassment to outright dread. Both men and women can experience this issue, but unwanted facial hair definitely more of a problem for women. Whether manifesting itself as a patch of hair on your chin, above your lip, or anywhere else on your face, unwanted facial hair is a universal issue, which is why there are so many products — some reliable and some dubious — that claim to help people to eliminate or manage unwanted facial hair. In the U.S., the men’s grooming industry is now worth an astounding $4 billion, and 25% of this tally is attributable to hair removal products and services as men favor a smooth face over a bearded or mustached face. Another source notes that women spend an average of $10,207 on shaving over the course of a lifetime, and the average lifetime costs that women pay for waxing or permanent hair removal are, respectively, $23,000 and $3,000. Meanwhile, Statista, in a study looking at the use of hair removal productions in the U.S., finds that 30.74 million Americans used hair removal solutions in 2016 — and they’re trying out different remedies. Here are 7 different things people are using to remove unwanted facial hair. 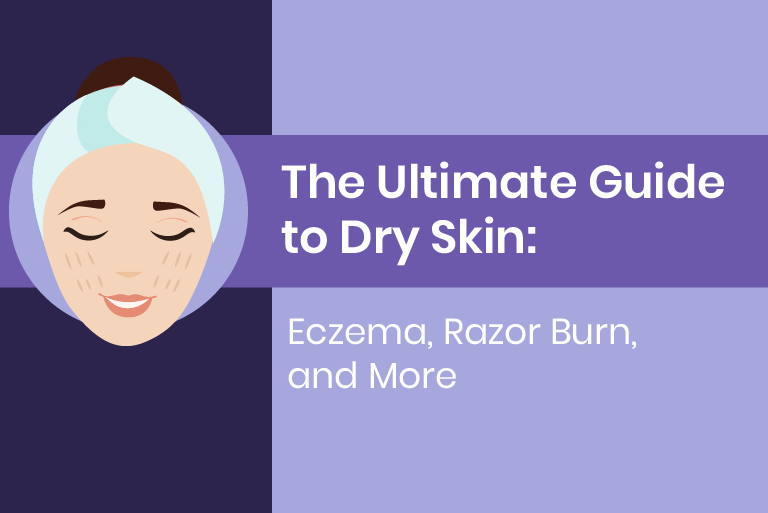 Maybe something on this list can give you the smooth face you’ve been dreaming of. 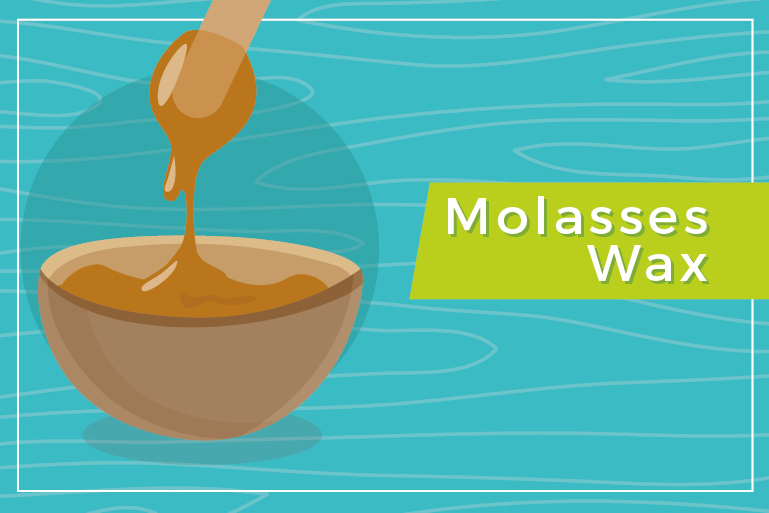 In order to make molasses wax, put a cup of sugar inside a container that is safe for microwave use. Add enough molasses to submerge the sugar, stir up the two ingredients, and allow the mixture to sit for a couple of minutes. Put the container with the mixture into the microwave for between two minutes and three minutes. As soon as the mixture cools, squeeze half a lemon into it. Put some of the mixture on the unwanted facial hair that you want to get rid of, press a cloth or waxing strip into the applied mixture, and pull to extract the hair. Some people swear that papaya and turmeric, when combined, can help to remove facial hair. The thinking is that papaya contains an enzyme called papain that destroys hair follicles and keeps them from growing more hair. Turmeric, meanwhile, assists in preventing regrowth of hair. 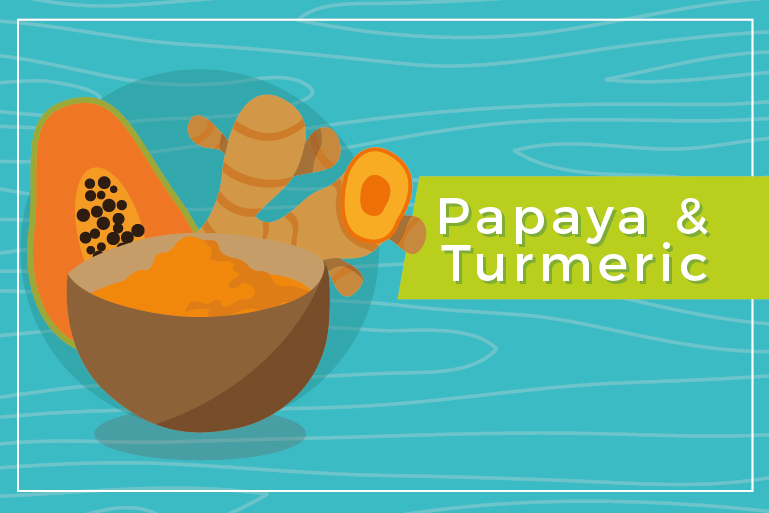 In order to make this mixture, you’ll want to get a few chunks of papaya flesh, combine it with turmeric powder in the amount of half of a teaspoon, and mix the two ingredients to make a creamy paste. Put the paste on parts of your face that have unwanted hair, massage the area in order to rub it in thoroughly, permit it to stay on your face for about 15 minutes, and then wash off the paste. Repeat this routine as often as every two weeks. If all goes well, you’ll notice the unwanted hair gradually disappearing. Laser hair removal is a popular option when it comes to removing unwanted hair. 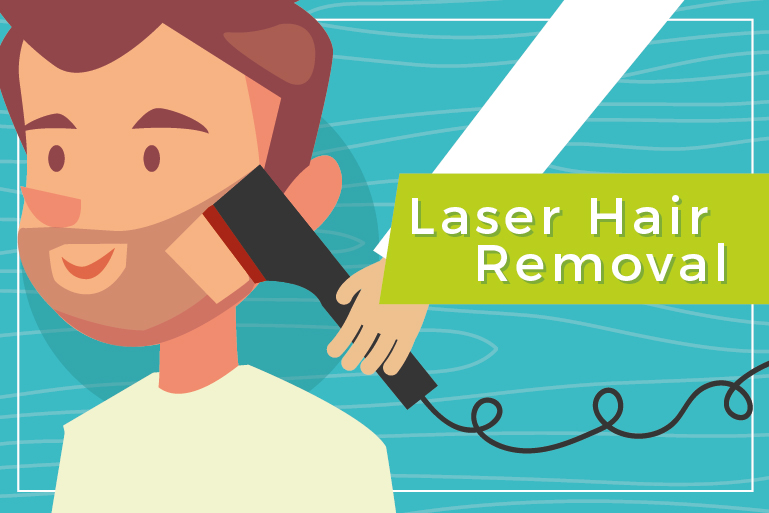 The surgeon will use a special laser to direct light into the undesired hair follicles. These follicles contain pigment that will absorb the light from the laser, and this process will remove your unwanted facial hair. For areas like the face, arm, underarm, leg, bikini line, and more, laser surgery can bring permanent relief from unwanted hair. However, you will likely need multiple treatments before you can look forward to no recurrences in the treated areas. One thing to keep in mind, however, is that surgical procedures such as laser hair removal will have side effects. It can cause ingrown hairs and even leave blisters and rawness in extreme cases. In such cases, there are products on the market, like Tend Skin® Liquid, that may provide you with the relief you need. 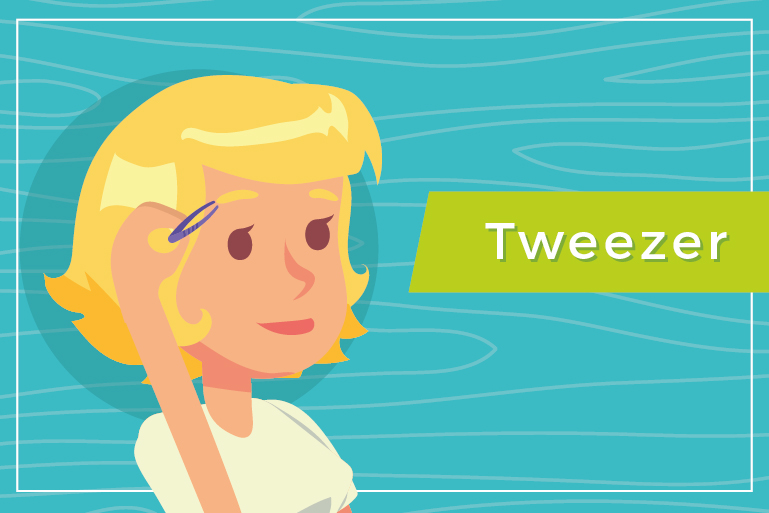 Many people will advocate tweezing to remove small patches of hair, but we would warn against this method. Tweezers can easily damage skin and create scarring. Even at best, the hair you pluck can break, which could ultimately lead to ingrown hairs. Best to just skip the tweezers entirely. Shaving can definitely help you to get rid of unwanted facial hair, but you may have to re-do it every one to three days in order to keep your face silky and smooth. 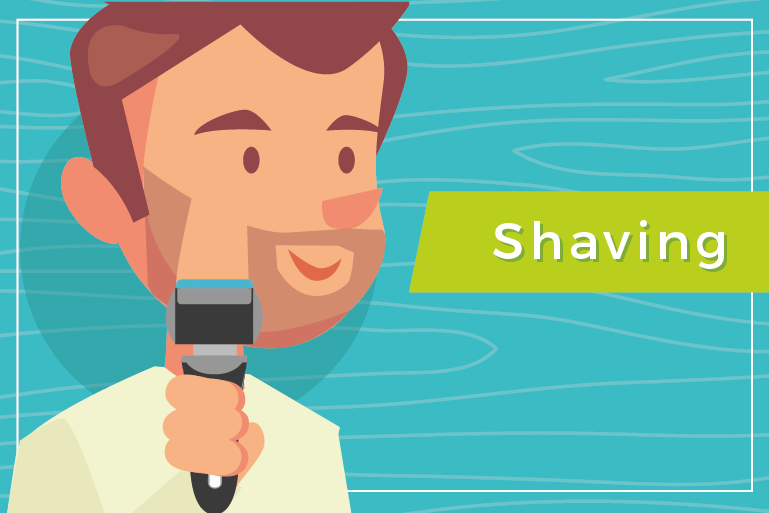 You can use an electric shaver, razor, or disposable razor. For best results, shave in the direction in which the hair you want to remove grows, and always use a sharp blade. 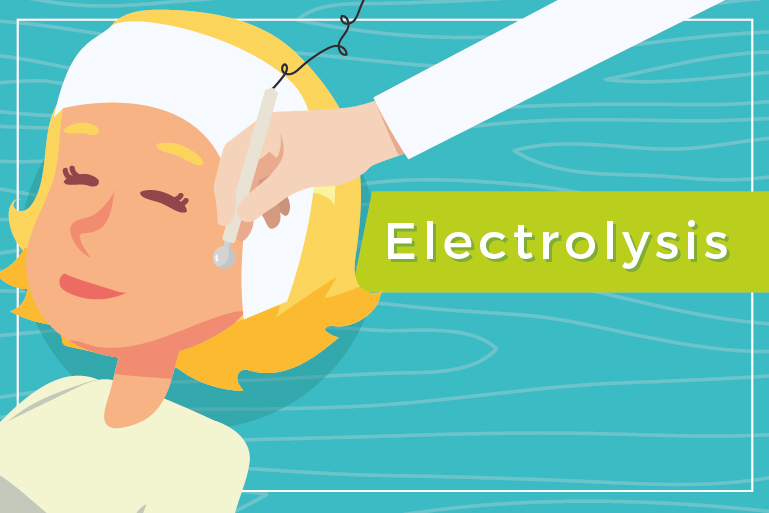 Performed by a professional, electrolysis involves a process where a small needle is positioned within the hair follicles you want to get rid of — then an electric current is applied to these needles. The process is a lengthy one, which is why electrolysis makes more sense if the area you want to treat is relatively small. You will require treatments every week or two until the targeted area is mostly free of hair. 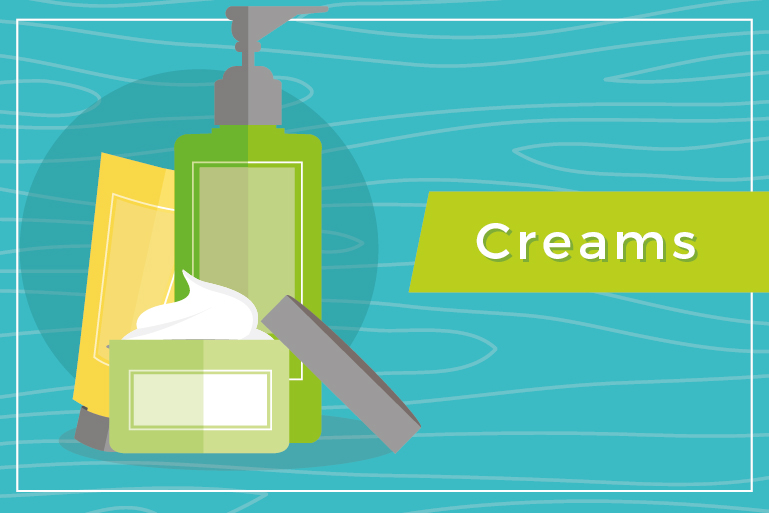 You can opt for prescription creams or over-the-counter creams in order to address your unwanted hair problem. Prescription creams, which you’ll need to apply daily, do not actually remove hairs. What they do is reduce the hair growth rate and render the hair to be finer. You can combine prescription creams with laser hair removal or shaving for the end result you want. With over-the-counter creams, you can address your problem since the product eats away at the proteins that combine to form hair. The results can last between a few days and a few weeks. 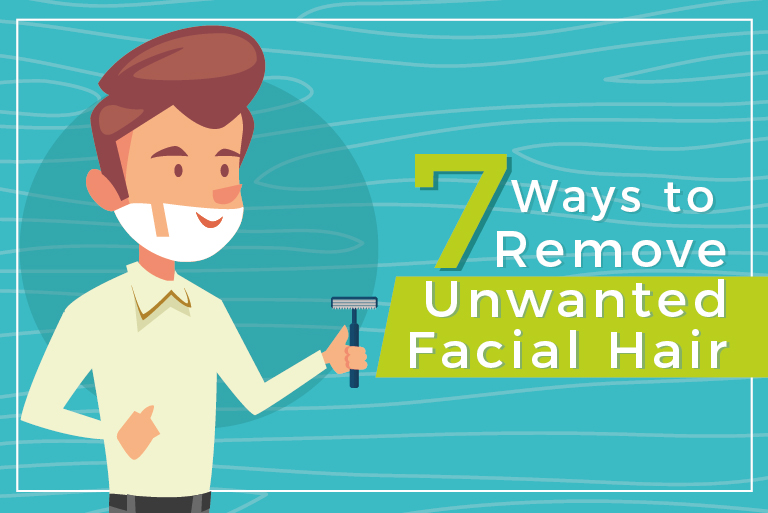 There are definitely a number of ways to remove unwanted facial hair. Try one or more of them out to determine whether or not they provide you with the results you’re looking for. When it comes to some of the options, you may experience some post-procedure discomfort. Regardless of what method you use to get rid of unwanted facial hair, always keep a bottle of Tend Skin® Liquid Liquid close at hand!